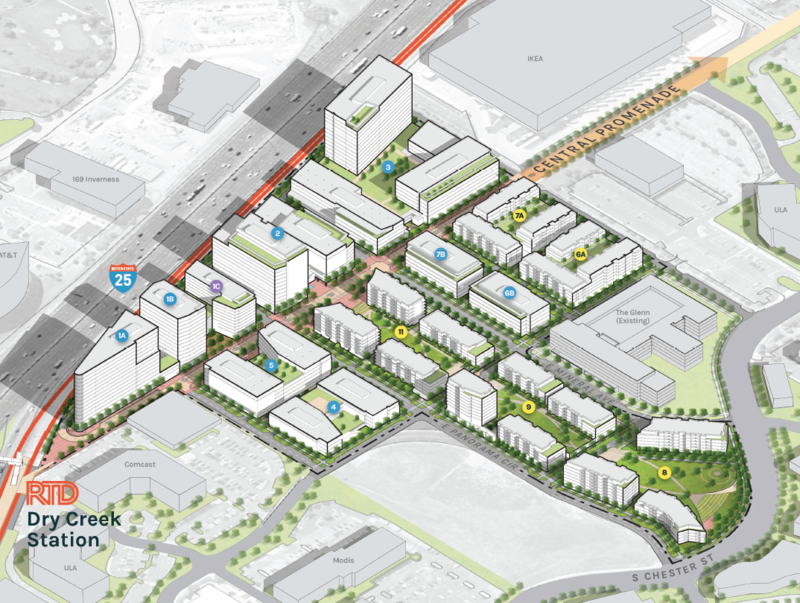 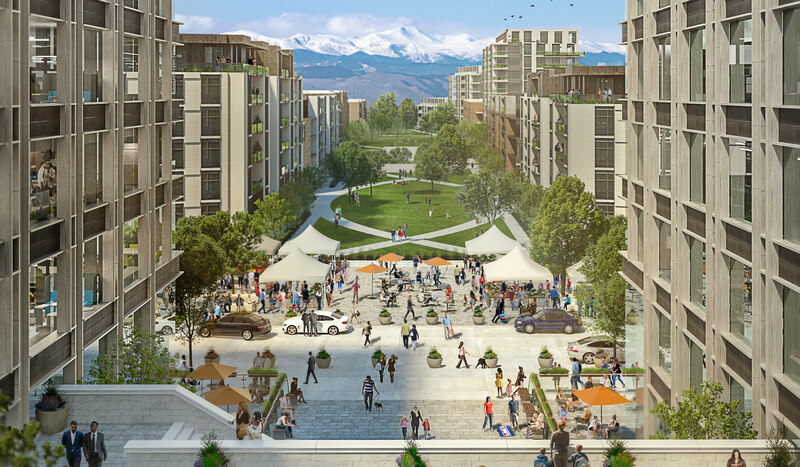 The Jones District is a 36-acre land development opportunity in the heart of the Denver Tech Center. 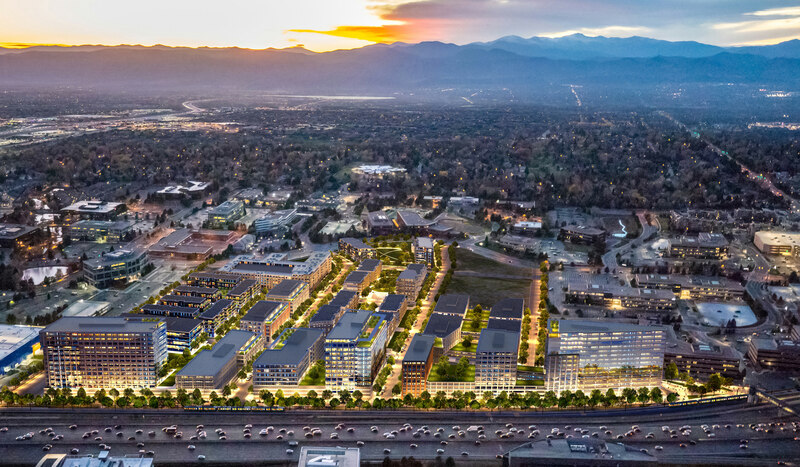 This project is located immediately adjacent to Interstate 25 in Centennial, CO and sits next to the Dry Creek Light Rail Station. 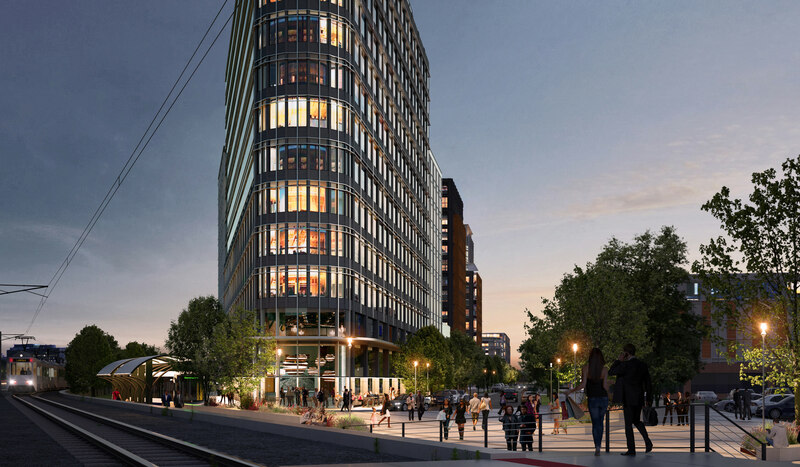 BBCP closed on the land in Q3 of 2017 and we are currently working to enhance the entitlements to allow for up to 4.0 million square feet of development on the site, which will include a mix of office, residential, retail and hotel components.